Unique design, streamlined ergonomic design, so you all the way cool in the end. Professional military field goggles, from the pursuit of high-quality products designed to perfect fit for anyone to wear. Replace the filter film, so you see more clearly, to grasp the opportunities, easy to become a professional fishing master of God. 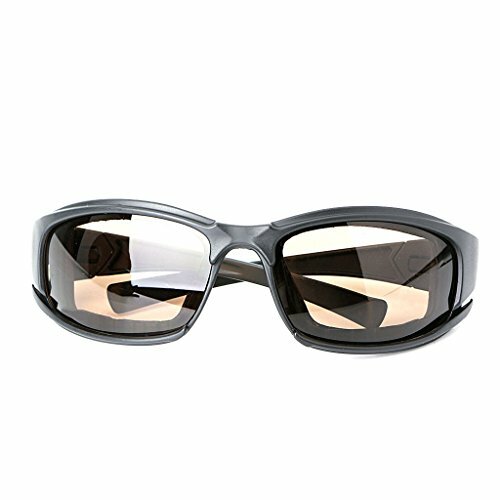 Fashionable high-definition, anti-sand, waterproof, anti-shock, radiation UV, high-definition vision, restore the true color, super comfort to give you a clear world.